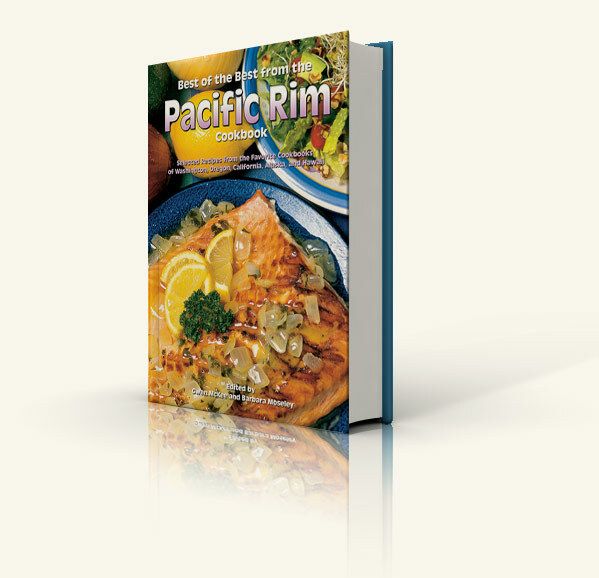 In this sixth volume of their regional series, they proudly present the special flavors of cooking in the Pacific Rim. From Icy Strait BBQ Halibut in Alaska to Fiery Pupu Wings in Hawaii, the recipes in the Pacific Rim region have one huge thing in common— the Pacific Ocean! California, Oregon, and Washington comprise the continental rim, and they, too, are brimming with outstanding recipes from fertile garden to shining sea. 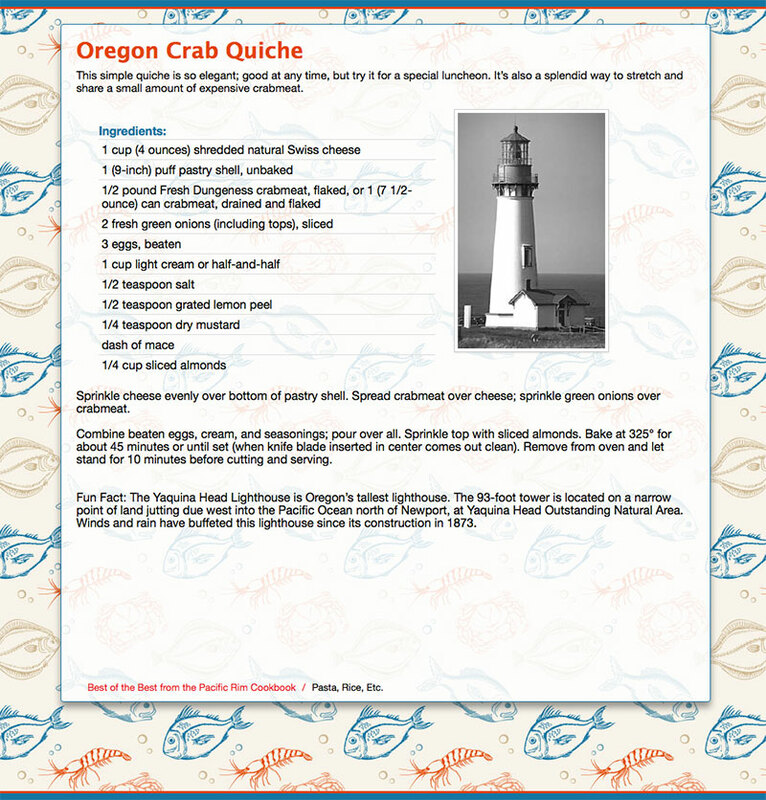 The most exceptional recipes available from Washington, Oregon, California, Alaska, and Hawaii. Photographs and illustrations showcasing places and attractions in the Pacific Rim region.